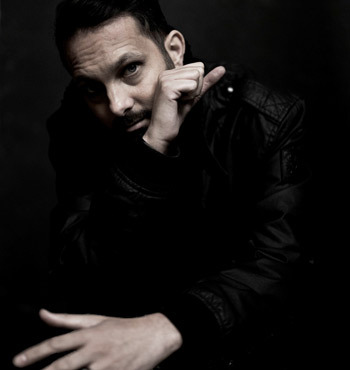 At its peak, Dynamo’s impossibly successful TV show Magician Impossible was pulling in almost four million viewers. With his shaky-cam, documentary-style show, the Bradford-born street magician, whose real name is Steven Frayne, had essentially reinvented close-up magic, finding a way to take an intimate art form to huge international audiences. The programme’s big stunts, such as walking on the River Thames, were not publicised beforehand. Instead, Dynamo just did them and hoped an audience would gather – which they did, in spades. Other bits of magic were done face-to-face with celebs in intimate settings, or simply on the street. He says that he wanted to be “a bit like Banksy, I wanted it to be a kind of guerrilla approach to making magic”. The show ended in 2014 after four seasons, by which time Dynamo had amassed five million Facebook followers, a couple of million Twitter followers, and famous fans including Prince Charles, Will Smith and Paul McCartney. He’d also written an autobiography at the age of 30. Which makes it surprising that his next venture is on such a small scale. In a specially designed room of the almost obnoxiously swanky Mandrake Hotel in London, Dynamo will be performing to audiences of just 90 people. 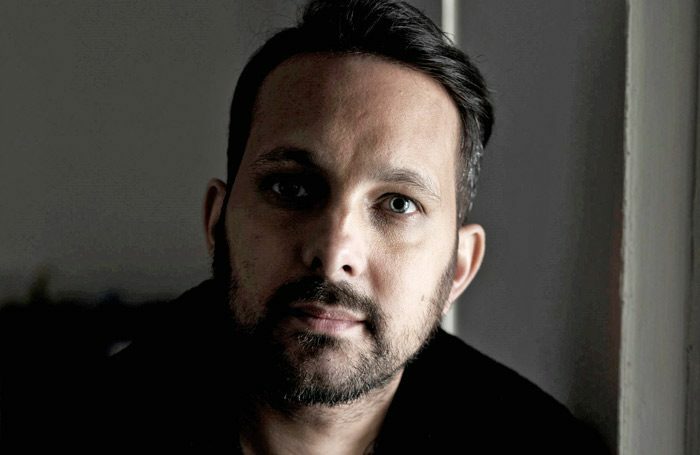 The Abandoned Room is an immersive magic experience that combines Dynamo’s own life story – and it’s quite a story – with illusions that, he says, the audience will get to do themselves, “even if they don’t know how they’ve done it”. So why the change in scale? Why shift so starkly from arena tours in 2016 to the back room of a hotel (no matter how trendy it might be)? The answer is that he had no choice. 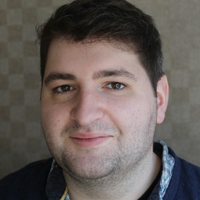 He’s always been very up front about the fact he suffers from Crohn’s disease, a chronic inflammatory bowel condition that can cause a lot of pain. Last year, after a bout of food poisoning, it got really bad. He was hospitalised, with the disease causing him to develop severe arthritis and requiring him to take a course of steroid treatment to manage the condition. “I couldn’t even shuffle a pack of cards at one point,” he says. His first DVD was made with a camcorder financed by a Prince’s Trust award. He managed to persuade celebrities including Coldplay’s Chris Martin and Snoop Dogg to feature, hustling his way past security and into clubs. Then he filmed and edited all the segments, mixed all the music and burned the DVDs – all 8,000 of them – by himself in his bedroom. Magician Impossible cemented his superstardom. He’s recognised wherever he goes, and performs for – and name-drops – A-listers, although he does it in so friendly and puppyish a way that it doesn’t really seem like name-dropping at all. As if to prove the point that he’s a magnet to celebrities, in the middle of the interview in a private lounge of the Mandrake Hotel, reality TV star Lady Colin Campbell intrudes with her dog and asks if she can join us. We politely decline. What was your first non-magic related job? I worked at a video store at Wyke shopping centre in Bradford when I was 13 for £1.50 an hour. It was basically child labour! Try to earn more than £1.50 an hour? Read more books and learn how to play the long game. Patience is a virtue, and one of your most powerful assets in this industry. David Berglas, the legendary British magician. And Michael Jackson. If you hadn’t been a magician, what would you have done? I did media studies at college, so maybe I’d have ended up in graphic design. But I really loved cars so I like to think I’d have ended up as a stunt car driver. Do you have any superstitions or rituals before performing? That’s why this show is all about telling stories. “It’s not just magic for magic’s sake, there’s this context of narrative.” Since he’s already reinvented close-up magic, perfecting it for TV audiences, and created a brand of arena magic completely stripped of what normally surrounds large-scale shows, paring it back just to him on a stage, he now hopes to do something similarly radical for stage magic. Partly that’s about updating the image of magic, which “for a while had become like a novelty, it had become old-hat”. In recent years, magic shows on stage have come under fire for their old-fashioned approach, with almost exclusively male performers, and women confined to scantily clad assistant roles. “It’s not acceptable to perform in that way in the current climate, if it was ever acceptable. But magic doesn’t have a blueprint. So you don’t have to do it that way,” says Dynamo. Dynamo puts the imbalance, partly, down to deep-rooted history: men were considered wizards and seen as authority figures, while women were thought of as witches and seen as evil. But these days he sees a lot more women interested in magic. After his 10-night run of The Abandoned Room is over, he will hand the space on to other renowned, hand-picked magicians for their own residencies in the space, with Dynamo acting as a kind of curator or creative director. Although he declines to name names, he does suggest that it might – reassuringly – not all be men. One glaring thing about The Abandoned Room, though, is price. Tickets start at £100 and sail swiftly up to £1,525 for a deal that includes an overnight stay at the hotel (which is around £900 a night alone) plus breakfast, gourmet dinner, front-row seats and a meet and greet with Dynamo himself. It’s a far cry from the democratic, ‘guerrilla’ approach that made his name, even if, as he says, he will be giving away tickets each night through his social media channels. And shifting those tickets means publicising his magic in a way that he’s not done before at the same time as not wanting to reveal anything about the content of the show. Fourteen years later, Dynamo is still as in love with magic as he was back when burning DVDs in his bedroom. “There are not many things in the world anymore that surprise us. We have in our pockets phones that can literally change the world. But when you see great magic, you get that same feeling that comes when you see a great stage performer do a monologue, or a footballer score a goal in the final of a tournament, or even giving birth to a first child.